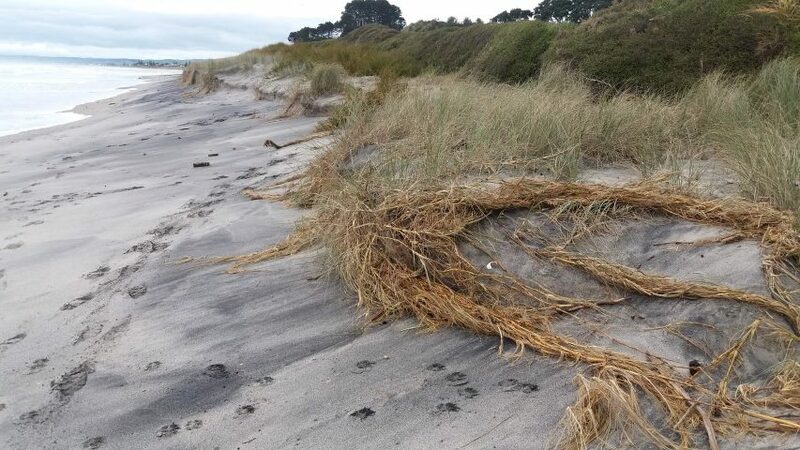 This just goes to show what an amazing job the plants do of holding the dunes together. This is at Newdicks Beach where the dunes get a regular battering from storm surges, but the pingao and spinifex are fantastic at securing the sand, and keeping the dunes intact. 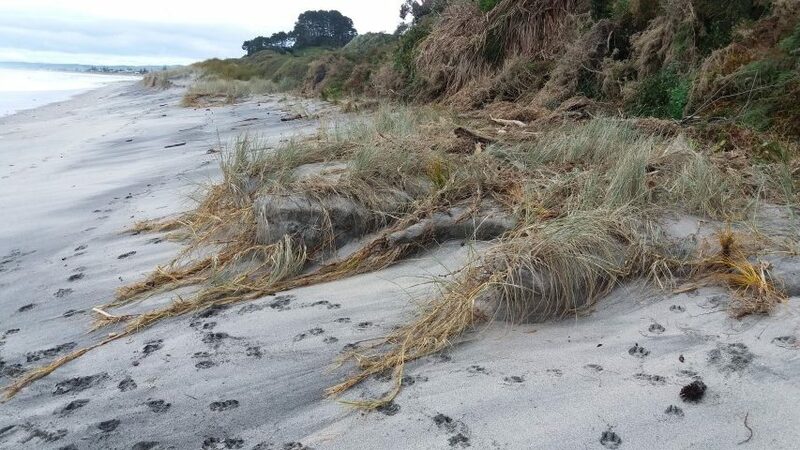 Dunes are our first line of defence against storm surge, erosion and flooding, so the planting we carry out with our amazing volunteers is vitally important in helping them to do their job.